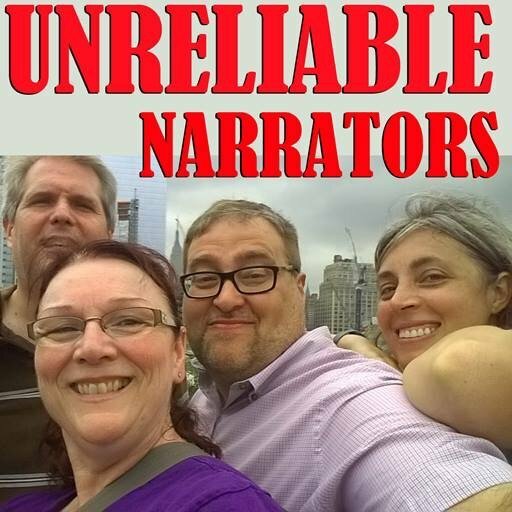 I’m featured on The Unreliable Narrators podcast. 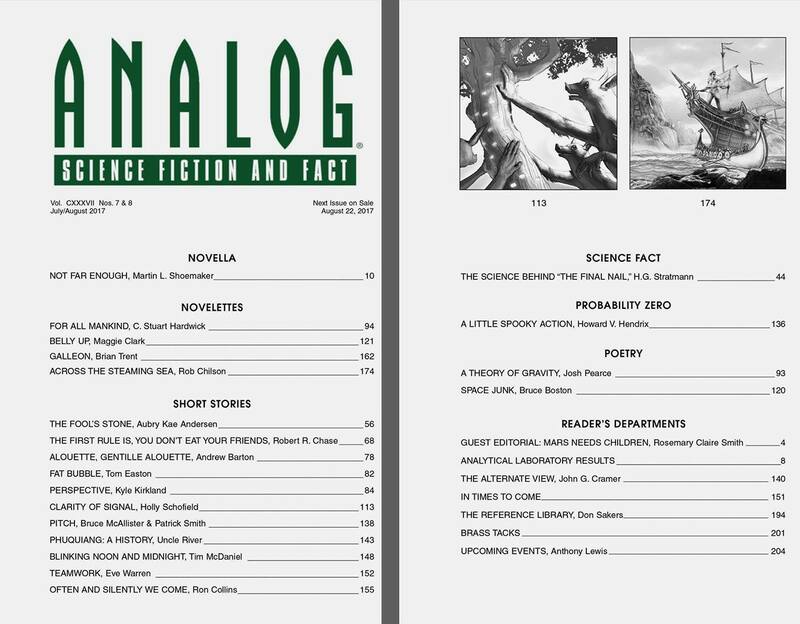 Listen to me talk about dinosaurs, writing an interactive fiction RPGs, work-shopping, and much more. 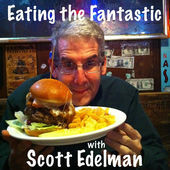 I’m featured on Scott Edelman’s podcast, “Eating the Fantastic.” Listen to me talk about dinosaurs, writing science fiction, work-shopping, zombies and much more. 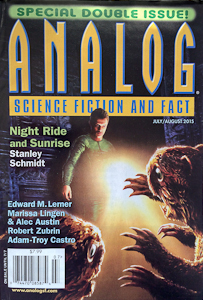 SF Signal posted an interview with me about dinosaurs, writing, workshops, and more. 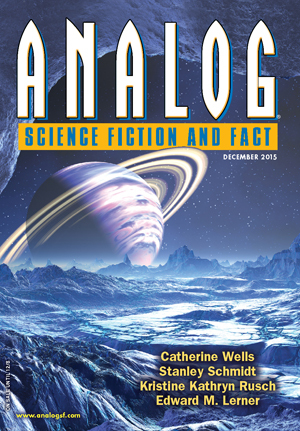 Hope you’ll check it out! 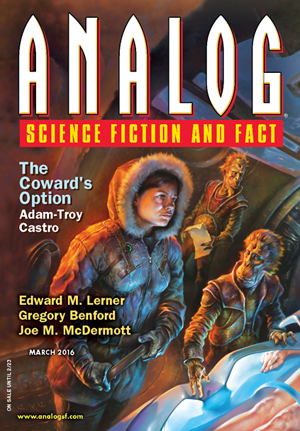 Here’s a link to my recent guest editorial for Analog Science Fiction and Fact, which appeared in the March 2016 issue. It’s entitled, “Our Right, Our Duty, Our Privilege.” I hope you’ll check it out. 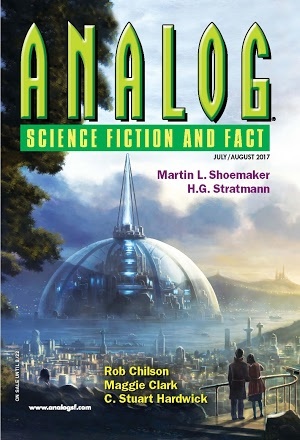 I’ve also guest-blogged over at the Science Fiction Writers of America’s website about writing short stories featuring my Mom. Have a look.